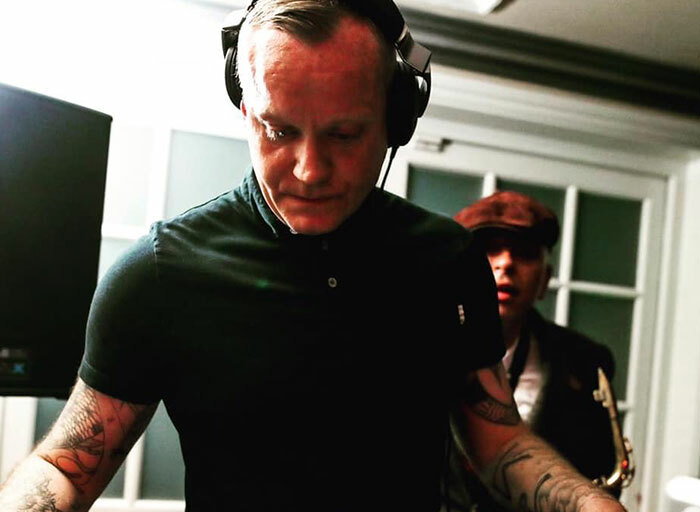 Matt Logic has been a house DJ for many years and has been DJing over the last 20 years and is a big fan of Deep House, Vocal House, Funky House, Tech House, Soulful House, Nu/Disco and Soul/funk. Matt has had the pleasure of playing in some of the biggest clubs in the UK and Balearic Islands and wish to continue to do so. Matt is now currently resident DJ for Centerforce Radio, Culture Shock and House Religion.